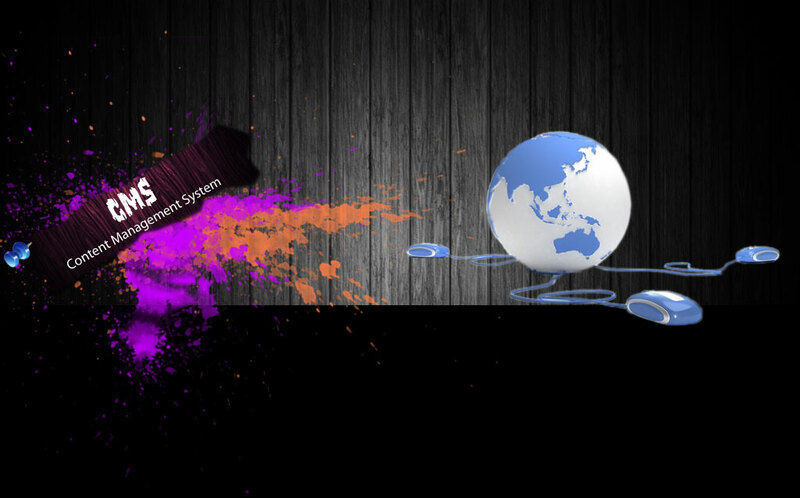 Content Management Systems can be perceived as a hybrid technology of website maintenance and document management system â€" The delivery, addition, modification or deletion of new or updated content can be achieved simultaneously from different points. Web is being ruled by the introduction of new content every second and in this situation, our website can be destroyed if we are burdened with a monolithic structure. The management of content should be flexible and systematic.